From its sculpted, aerodynamic shape to its distinctive front grille, the Rio is sure to draw looks. Inspired by European design, both the front and rear have been shaped to create a sleek design. 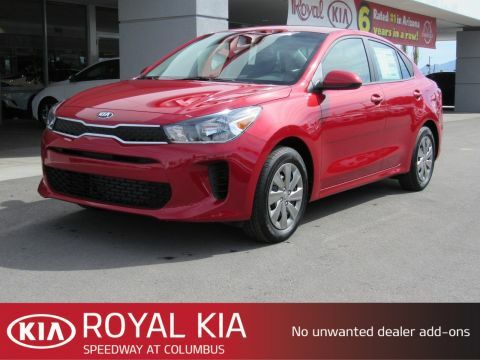 The Rio's bold, dynamic styling starts at the exterior and continues into the cabin. Inside is loaded with driver-focused amenities, split-folding rear seats, and plenty of headroom and legroom for all passengers. It's a small car with big comforts. 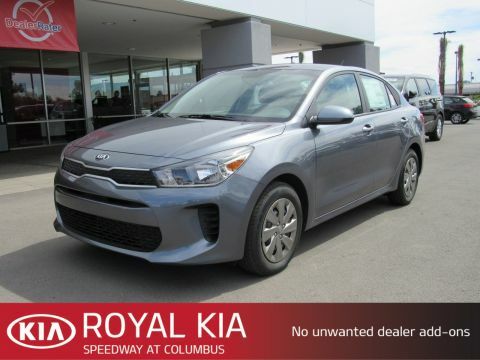 This 2019 Phantom Gray Rio S comes nicely equipped with Steel Wheels, Automatic Headlights, Steering Wheel Audio Controls, Auxiliary Audio Input, Remote Trunk Release, Keyless Entry, Comfy Cloth Seats, Bluetooth Connection, Smart Device Integration, Rear Parking Aid, and a Back-Up Camera.Benefits at Royal: Non-commission consultants, 72 hr buy back policy, no fuzzy math & no pressure to buy before you are ready. 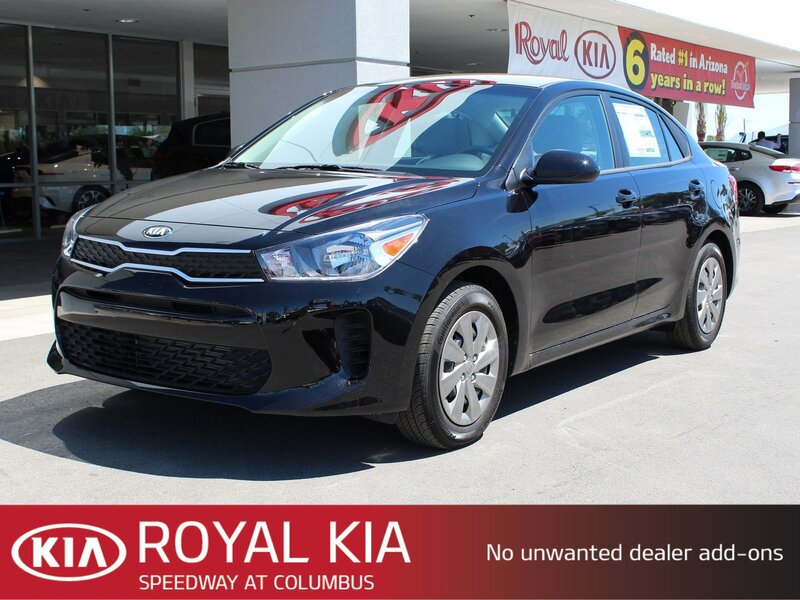 You will get a highly competitive price without any of the dealership negotiation games. Read what other shoppers think of Royal by visiting www.dealerrater.comPlease visit us today at the corner of Speedway and Columbus to see how much more you may qualify for.